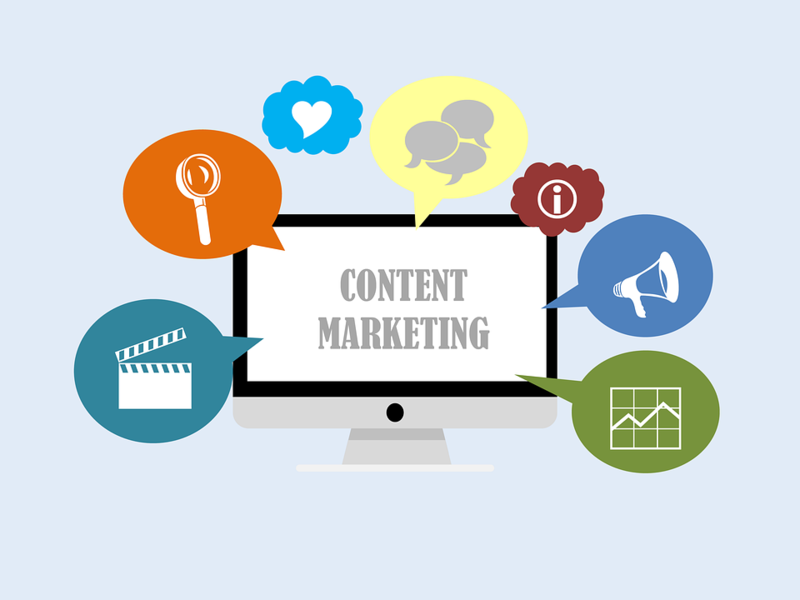 Hey Buddy!, I found this information for you: "Content Marketing: Δημιουργώντας αξία μέσω περιεχομένου". Here is the website link: https://www.digima.gr/content-marketing-arthro-dimitriadis/. Thank you.